Titles of Periodicals (magazines, newspapers and journals) *NOTE: the catalog will tell you if the library owns a specific periodical, like Time or Newsweek. It will not tell you what articles are in the periodicals. Use a periodicals index to find individual articles. Describe the purpose of a library catalog. 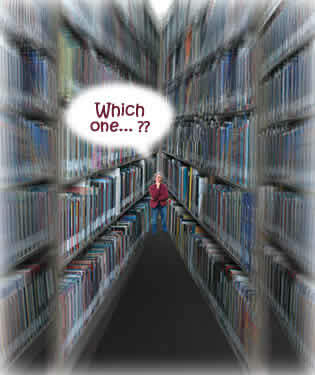 Name two or three fields that can be searched in a library catalog. Identify the purpose of Library of Congress Subject Headings.